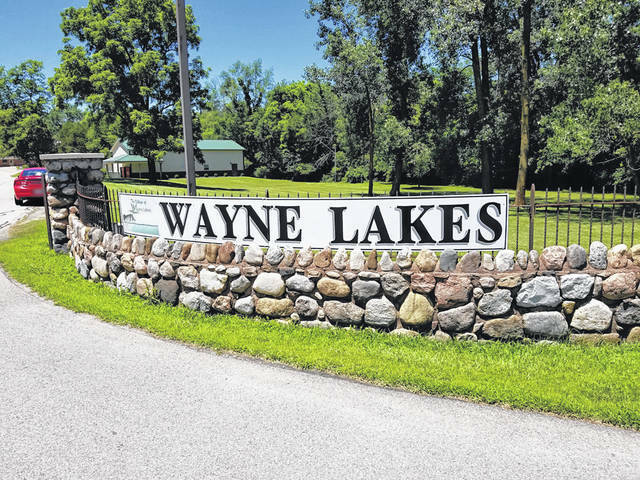 WAYNE LAKES — An Ohio Auditor’s Office report released Thursday shows the former fiscal officer of the Village of Wayne Lakes misappropriated more than $4,200 in funds in 2015 and 2016. The village misspent thousands of tax dollars on a golf cart, kayak and other prizes that it gave to citizens during 2015 and 2016, according to a state audit. The report names former fiscal officer Tammy Barger responsible for a dozen improper payments totaling $4,210, most of which did not serve a proper public purpose. Auditors ordered her to repay those funds to the Darke County village because she authorized the spending. The purchases included a $3,500 golf cart and a $220 kayak paid for with money from the general fund and raffled off to benefit the village. Another $187 covered the costs of a permit for the golf cart and raffle tickets for the fundraisers. Auditors also questioned a $500 withdrawal by the previous mayor for prize money that was intended for a fishing tournament in 2015. The expense, which did not serve a proper public purpose, was later repaid by the mayor. In 2016, the village paid $400 to a painting instructor to provide entertainment at a fundraising party supporting the village’s beach. The spending was deemed improper because village council never approved the event. However, the proceeds from the fundraiser offset the payment. Further, the report contends the village did not file appropriations with the Darke County Auditor’s Office during 2016. The spokesperson further stated the Ohio Auditor’s involvement in the matter is complete and that findings from the investigation have been referred to the Darke County Prosecutor’s Office and the Ohio Attorney General. A spokesperson for the Darke County Prosecutor said the office presently has no comment to make regarding the case. This entry was tagged Auditor, Wayne Lakes. Bookmark the permalink.